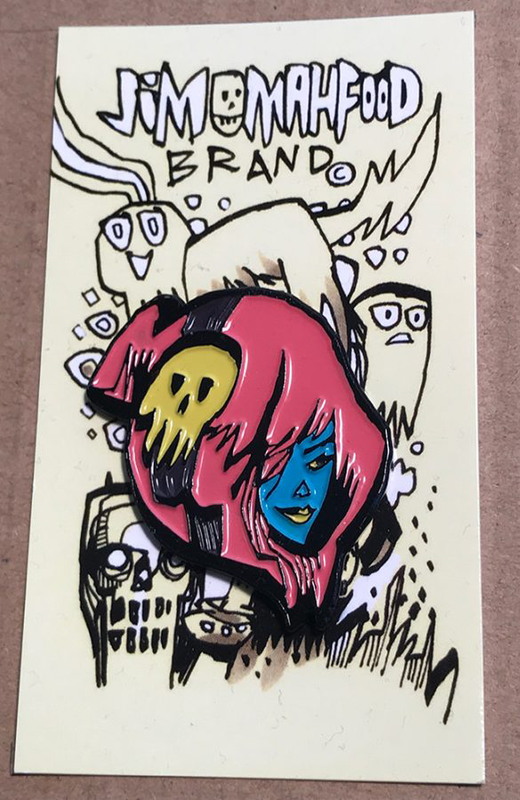 Jim Mahfood aka Food One works professionally in the fields of illustration, comic books, animation, fine art, body painting, advertising and live art. A cosmic combo of Food One's influences put into a blender, mixed with secret funkified herbs & spices; the result is a brand truly unique unto itself. Mahfood's illustration work ranges from the dynamic sexiness of luscious ink lines to the down right silliness of psychedelic joy smacking you in the face. Ink, splatter, scritch scratch, take no prisoners raw energy. Outer space psychedelic art chemistry at work. 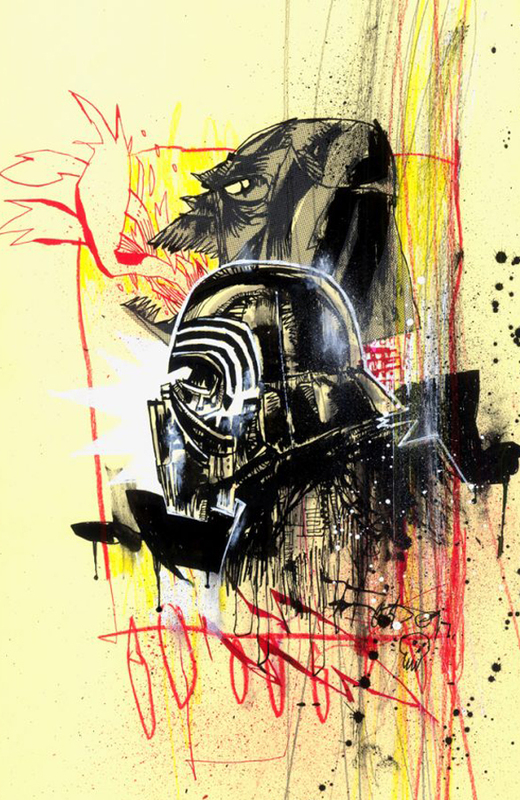 Jim Mahfood’s professional career has spanned across the fields of comic books, illustration, animation, advertising art, murals, gallery shows, body painting, and live art in bars and nightclubs. This site features the absolute best of his diverse work, from mixed media, illustration work, to murals, drawings and designs, photographs of painted girls, and much, much more. Mahfood’s style, the neo-psychedelic Visual Funk, is his signature combination of various influences that Jim’s turned into a recognizable brand, garnering a loyal following across the globe. New! Three glorious Skull Funk Family pins! We’ve got Clarice Queen Skull, Skull Funk Radio, and Mr. Octo-Funk. Available in a set or individually! Get the full six issue Magic Socks series, a deluxe sketchbook section, behind the scenes comics, all the variant covers, and bonus variant cover art. Decorate your home with some Food One Original Artwork! A slew of original mixed media artwork added to the shop!